Summer offers the perfect backdrop for long relaxing days poolside. 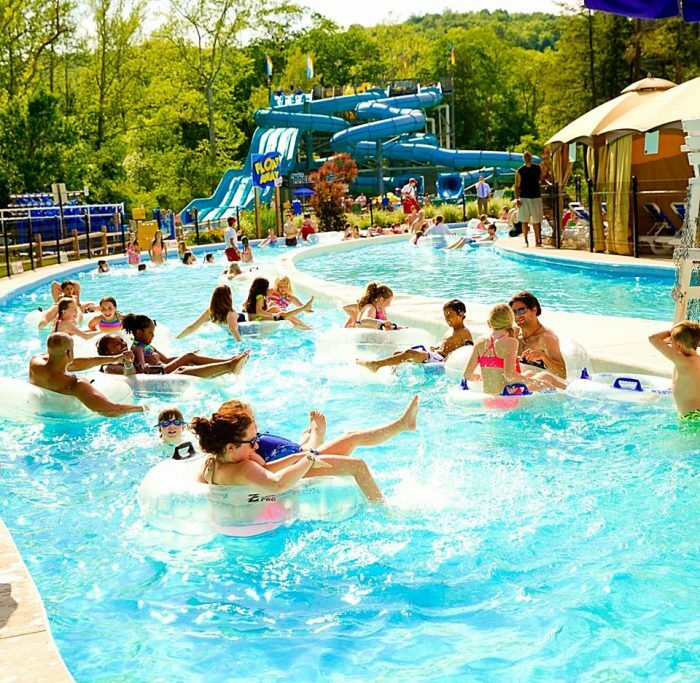 Add a little excitement to your normal routine by the pool with a visit to one of Pennsylvania’s best waterparks. In the mood to feel the sun kiss your skin? Or, do you prefer to keep out of the sun’s rays? No matter your preference, you’ll find a waterpark to meet your needs. 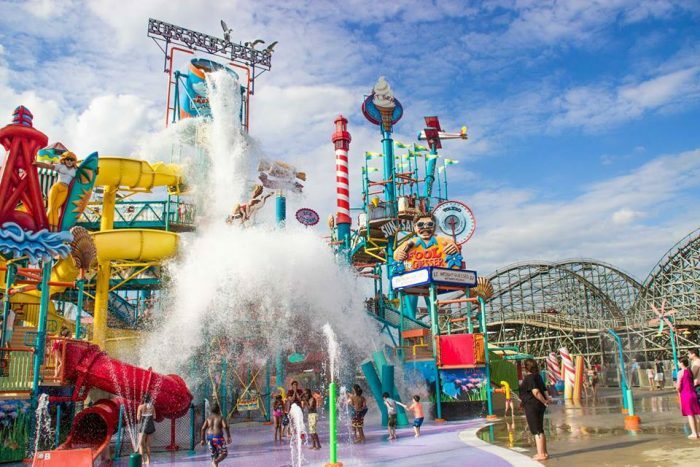 These eight epic waterparks in Pennsylvania will take your summer to a whole new level. Cambelbeach Mountain Waterpark boasts that its the largest waterpark in the state, which caters to all types of park goers - whether you prefer thrill water rides like the Flowrider and the Spin Cycle or embrace a more demure experience as you float down the Blue Nile Adventure River. 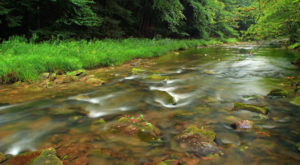 Dry off with a picnic (reserve a picnic table ahead of time) or buy picnic fare at the park. 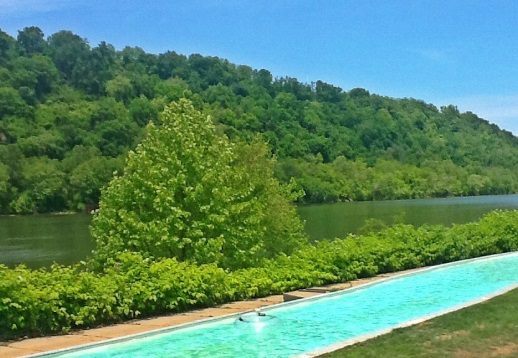 Float along the lazy river as you view the spectacular Pittsburgh scenery. 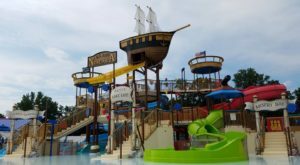 Sandcastle Waterpark promises plenty of excitement with its 15 water attractions – including the Dragon's Den, Tubers Tower, and the Lightning Express – and the Boardwalk where you'll find such Pittsburgh favorites as the Potato Patch. Sandcastle also features two children's areas and a wave pool. 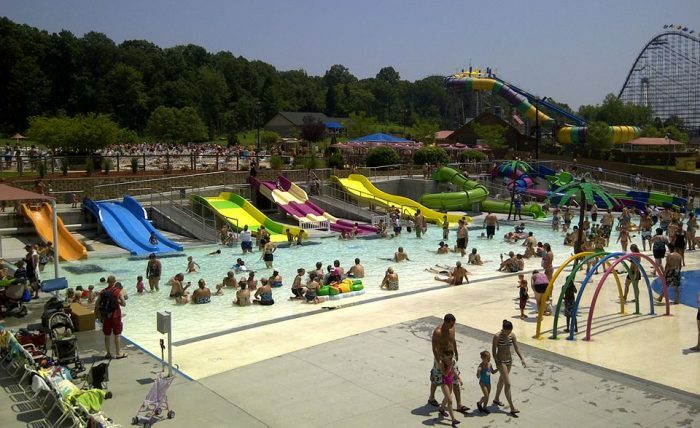 Get ready for a waterpark unlike any other at Dutch Springs Aqua Park. You'll play directly on Dutch Springs, a 50 acre lake dotted with attractions. Climb the Summit, then slide down into the lake. Play on Saturn or float on an Aqua Mat. 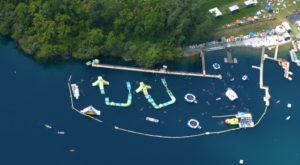 Dutch Springs also welcomes visitors to get an underwater view of the lake's occupants by scuba diving or snorkeling with an instructor. 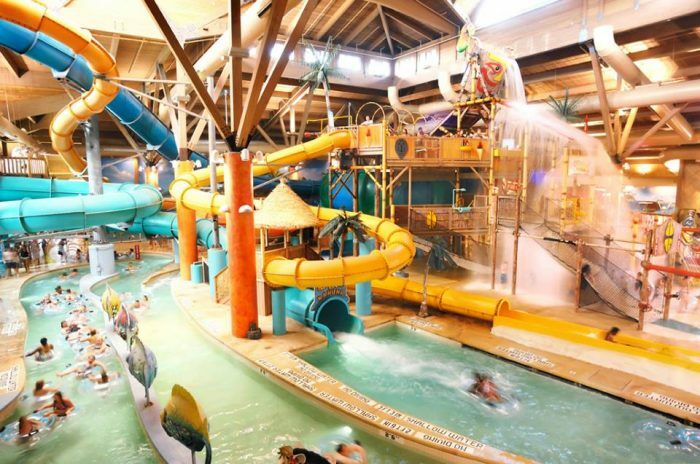 Avoid getting burned by the summer sun when you visit Great Wolf Lodge Waterpark, a spectacular indoor park that offers plenty of adventure – both mild and wild – for visitors of all ages. Take on the Hydro Plunge, Totem Towers, or Whopping Hollow or kick back and relax in either the North Hot Springs or the South Hot Springs. 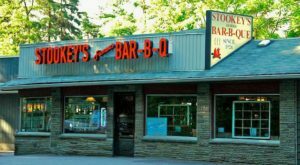 When you're ready for a break, head to the Elements Spa Salon, to one of the lodge's eateries, or to or check out one of the guest shops. Add chocolate and nonstop fun and what to do you get? 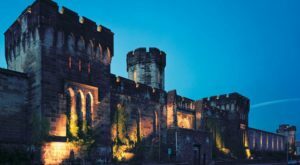 A visit to Hershey Park. Relax on a lounge chair while on Bayside Pier or feel the waves wash over you in the wave pool. If you really want to get your adrenaline pumping, face off against the Tidal Force, the Waverider, or the Whirlwind Coastline Plunge. 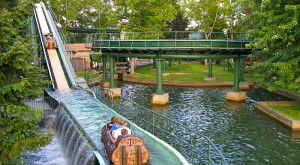 Spend the day playing in the water then hit the rides as the sun sets at Waldameer Park & Water World. With 19 water slides, you'll have plenty to keep your adrenaline flowing. See how fast you can descent from the Speed Slide. Try your luck with the Bermuda Triangle. 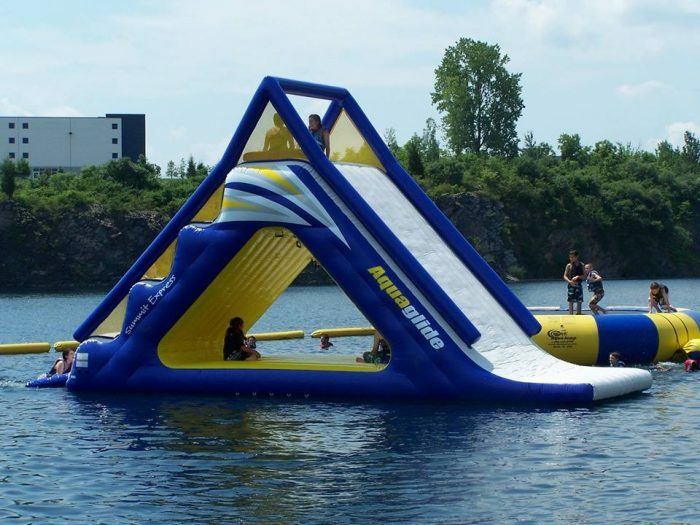 Or, take it slow in the Heated Relaxing Pool or glide down the Endless River on an inner tube. Enjoy an old-fashioned amusement park experience at Idlewild Park & SoakZone while meandering toward SoakZone. 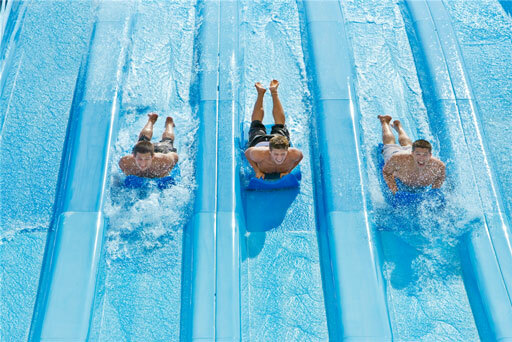 Pack a picnic lunch or buy food at the stands in SoakZone after getting your heart racing on the Pipeline Plunge, the Hydro Racers, or in the wave pool. A relaxing experience awaits on Float Away Bay. Get out of the searing summer sun at Splash Lagoon. Stay cool on one of 18 water rides. 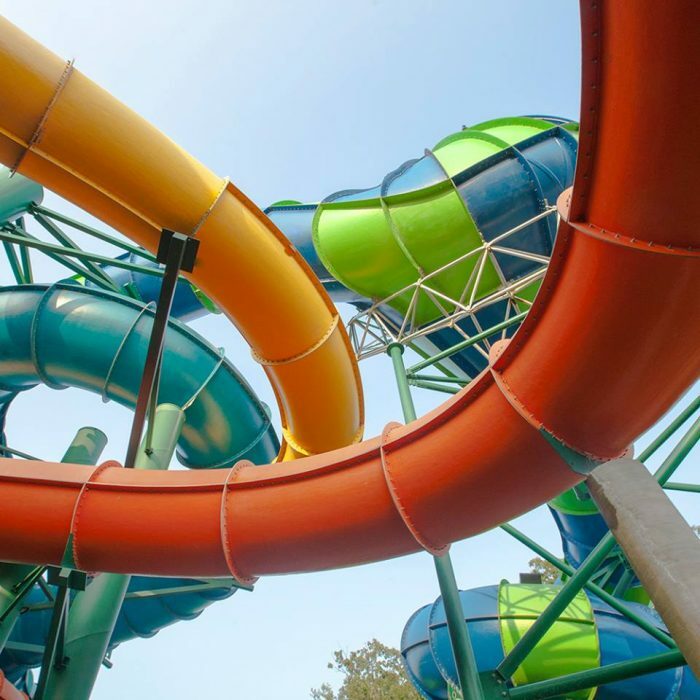 Splash Lagoon features five water slides and three thrill rides – Hurricane Hole, Cyclone, and Aqua Tumbler. Take it easy in one of two family whirlpools, the adult whirlpool, or by floating down the Lazy River. 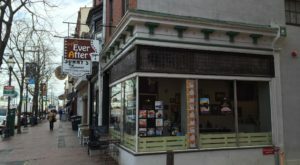 Splash Lagoon also offers such amenities as a surf shop, an indoor rope climbing course, and a family arcade. 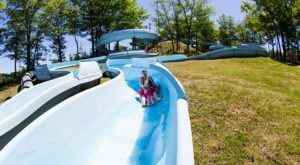 These eight epic waterparks in Pennsylvania will take your summer to a whole new level, but the question is: Which do you think is the most epic? Share your thoughts in the comments!